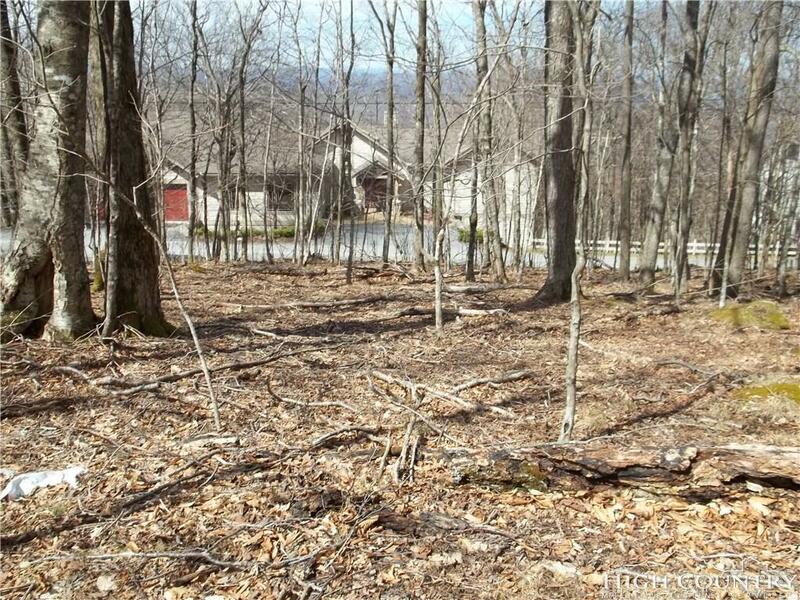 Great price on an easy build lot in the premier section of Beech Mountain. Many fine homes nearby due to the mountain views and convenient location! 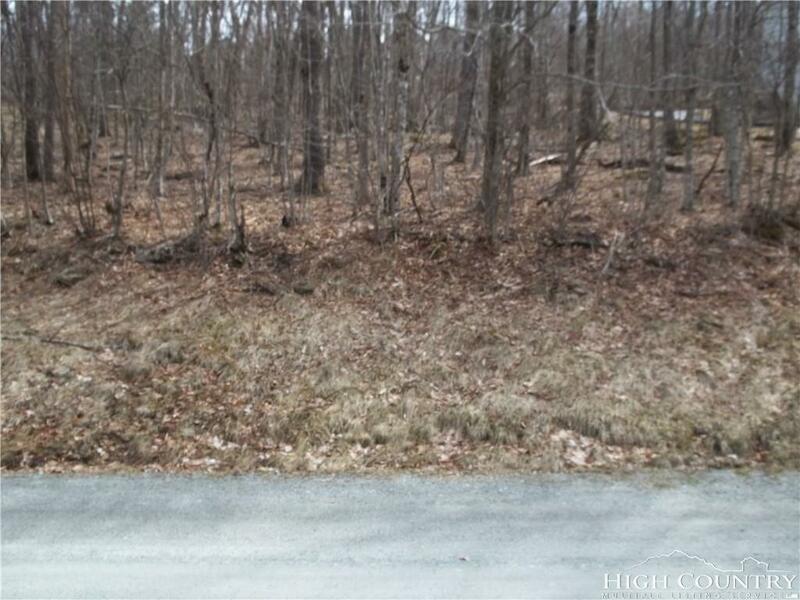 City water, city sewer and utilities are available to this lot. Long-range mountain view with some minor tree removal/trimming. Very close to skiing, downtown Beech Mountain, Buckeye Lake Recreation area and Beech Club facilities, including golf, clubhouse dining, fitness, tennis and more.